Compared with the Orion Star Blast this a little better scope as far as the optics go. Its a little bigger in size in that area. The mount is strong and easy to move around. The scope is held by a dove tail bracket which could be used a regular german equatorial tripod mount. It slides out of the holder and held in place with large peg screw which is not so good since if the scew peg is loose the scope can slide out. The Star Blast scope used a wrap around carraige. Which if not tight can also be a problem. 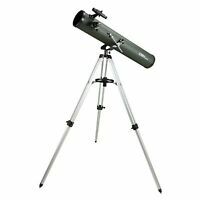 There is no carrying handle on the this meade scope. You carry it by the base. Or take it off the mount and carry separately. The Star Blast has a handle but I think heavier. 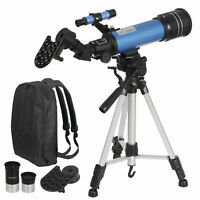 I have both the Orion and the Meade scope. Comes with 2 basic eye pieces but they are good ones. No barlow was included to double the power of the eye peices. Easy to assemble. 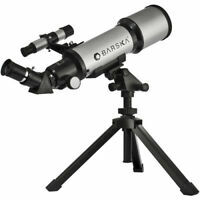 Has instruction manual and DVD software that you can use to print out nightly star maps. 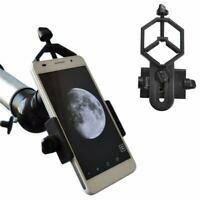 This is a great travel scope. I place mine on The trunk of my car when in the field at night. So there is little shaking. I love the red dot finder. Easy to line up in day time with the scope and the controls to move the red dot laser are easy to turn. 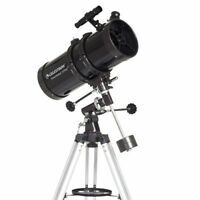 Will make sighting in on stars and planets a snap. The fun part is changing eye piece powers and using the focuser which is smooth and tight. Picks up detail such as Saturns rings Jupiters atmospheric bands. Moon crators and mountains. Mars will be a great target and is at closest approach the summer. Great little scope.